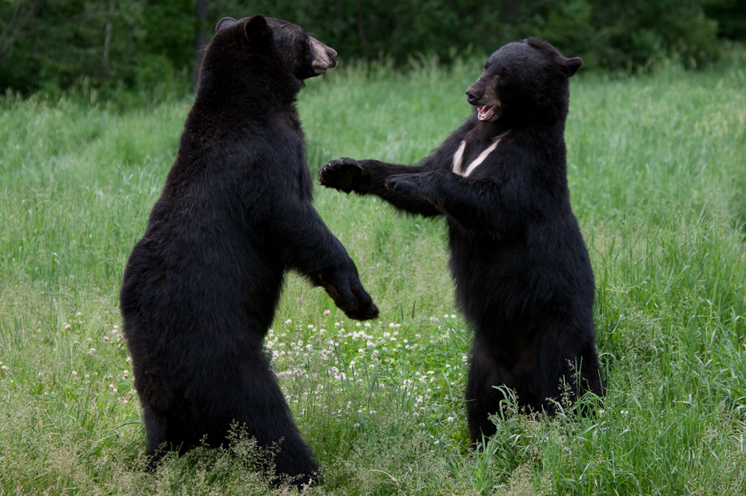 Research has shown that black bears, especially females, are extremely territorial. Males are as well, but tend to be more focused on marking territory to emphasize his hierarchy. 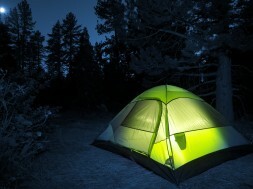 If one is to adventure too deep into unchartered territory, get ready to be chased out or worse. In a dire situation like that, it is important that we remain calm and composed. This does not mean play dead, but more rather, moving back slowly in the direction we entered from with a handy bear mace at our side. Only spray the bear if it charges at you. 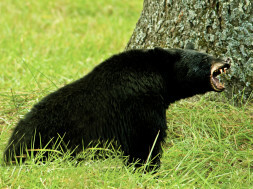 For the most part, black bears are generally quite timid and often will seem aggressive to some, but really it is just giving out warnings to back off. Black bears are more docile and timid then we often imagine. This being said, they are easily threatened and will attack if we breach their comfort zone. There are significant instances when we should avoid getting near them. 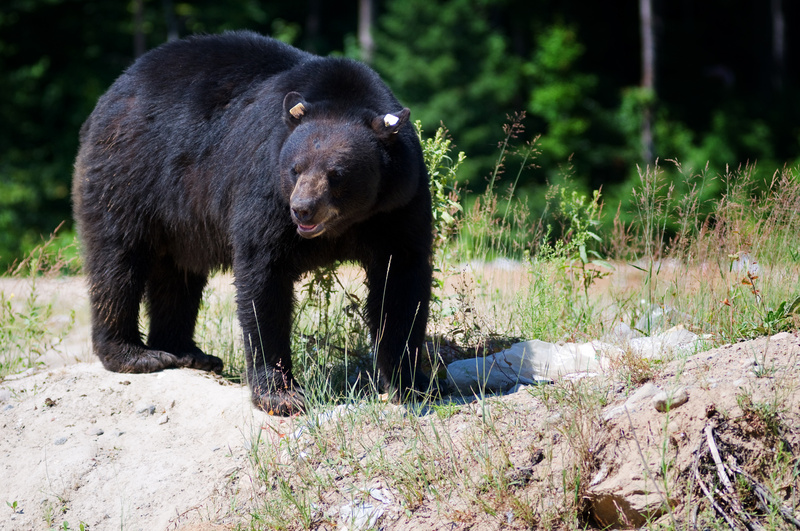 When a black bear is near a carcass, they will feel threatened by our presence and have been reported to be the most violent in this situation. 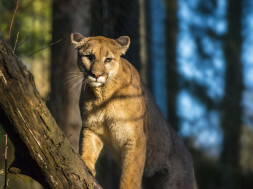 Similarly, we can never be to sure if there are cubs hiding up in the trees or in a cave nearby; a mother will maul whoever gets too close to their babies. Although these two situations can be prevented, this last one for the most part may be unavoidable. Imagine going on a long rigorous hike and at the top of the hill is a large black bear just wandering around scratching trees, but then you and your group startle the creature. The bear begins pawing at the ground and snorting loudly, well now you have yourself a classic stand off between man and bear. If you have bear spray, get it out and brace yourselves because when bears get startled they tend to enter a defensive mentality. What the media portrays on television generally is a reflection of what society wants to see. Consequentially, we are bombarded with horrifying tales of shark attacks and are not being adequately informed of the other dangerous creatures known to man. Black bears and sharks share the same average of both killing 16 humans per year. On the other hand, many of the shark attacks attribute to drowning, whereas black bears finish the job every time in as little as one maul. As a scary fun fact, malaria can easily be transferred by mosquito bites, which attribute to one million deaths every year. Remember, just because the attacks are not highlighted in television, this does not mean they happen often. 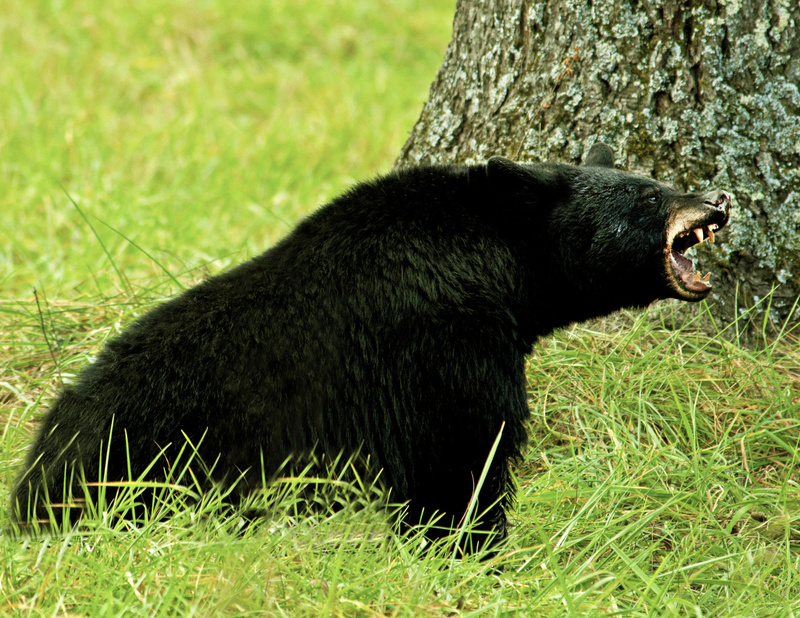 Black bears are just as dangerous as sharks; they just live in different terrains. What adds to the arsenal of all humans and animals is intelligence. 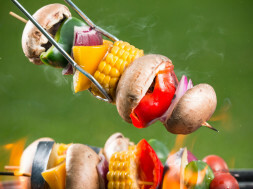 The reason human beings are at the top of the food chain is greatly attributed to our superior intellect. 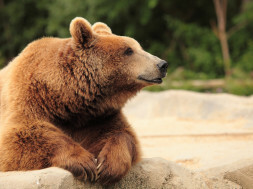 Most people do not know this, but bears have numerical cognition and the ability to think. Bear-canisters have been designed to outwit these creatures, as too many people’s food was being bombarded on a regular basis. For someone who has never tried opening a bear canister before, figuring this out without anyone explaining the compression mechanism will be difficult. Surprisingly, some black bears have reportedly figured out how to open these canisters by pushing the compressions with their teeth. 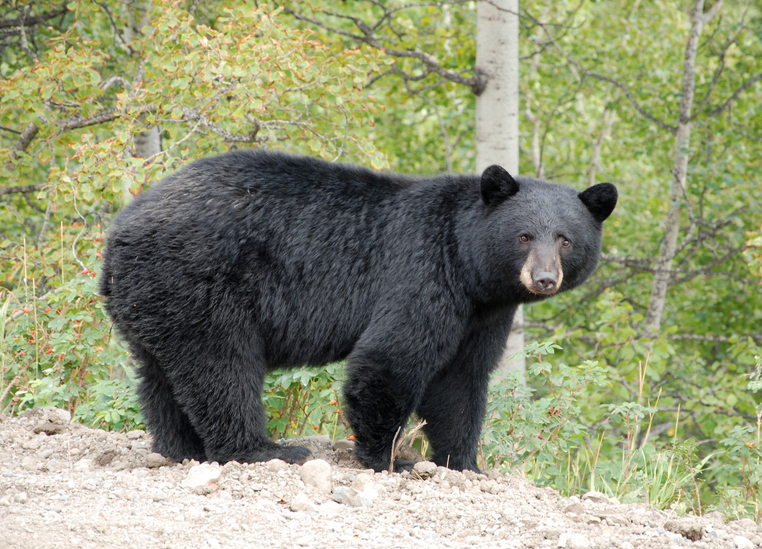 Similarly, bear spray was specifically designed for these creatures, but overtime the black bears have learned to turn their heads away when the deterrent is sprayed. This shows how versatile the animal is and how powerful their cognitive abilities can be. Olympic gold medalist Ussain Bolt can run at a top speed of just under 30 mph. 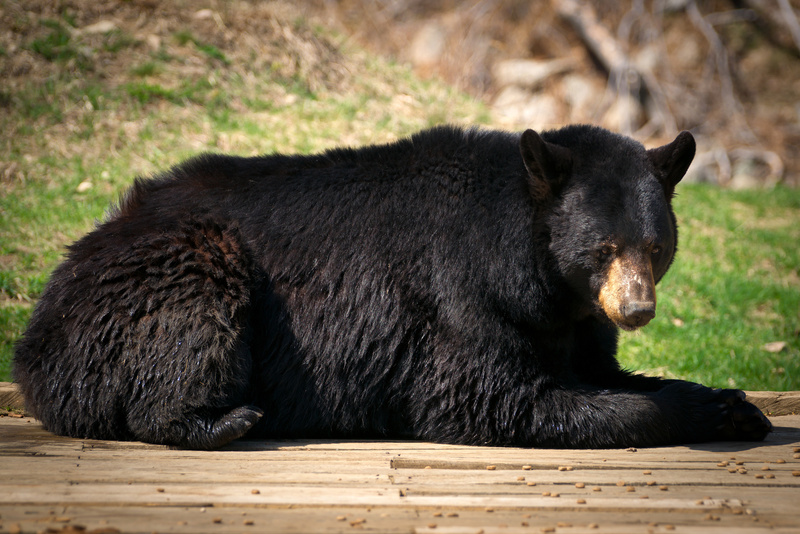 A black bear on average runs slightly faster than 30 mph. So unless you are planning to shatter a new world record, then running from a bear up or downhill will not be an option. It is a common myth that people say to run downhill or to climb a tree. What is worse, a black bear that is running over 30 mph behind you with an increased chance of you slipping down the hill, or being stuck 15 feet above the ground in a tree with the bear slowly climbing up and trying to shake you down. There is simply no way to outrun a bear, our best bet is to use bear deterrent and get whatever kind of head start we can. Oh yeah, some bears have learned to dodge the bear spray by turning their heads around. As friendly reminder, the pepper in the spray attracts other bears.